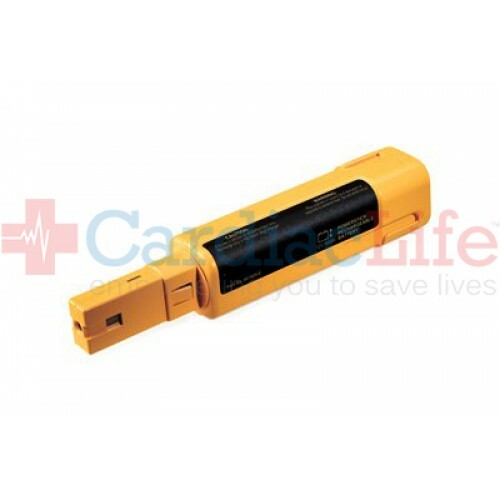 The Welch Allyn AED 20 has been discontinued, and this accessory is no longer available. Please visit our AED trade ins page or contact us for more information. 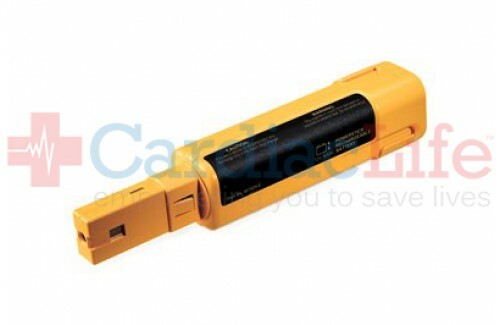 This Welch Allyn battery is rechargeable and is for the AED 20.